This is my third David Lebovitz book and I can already tell that it will be one of my favorites, like his other two. He is an excellent writer—his stories before each recipe are engaging and often hilarious—as well as a superb chef. I read the entire book, cover to cover (which, incidentally, is also beautifully designed). 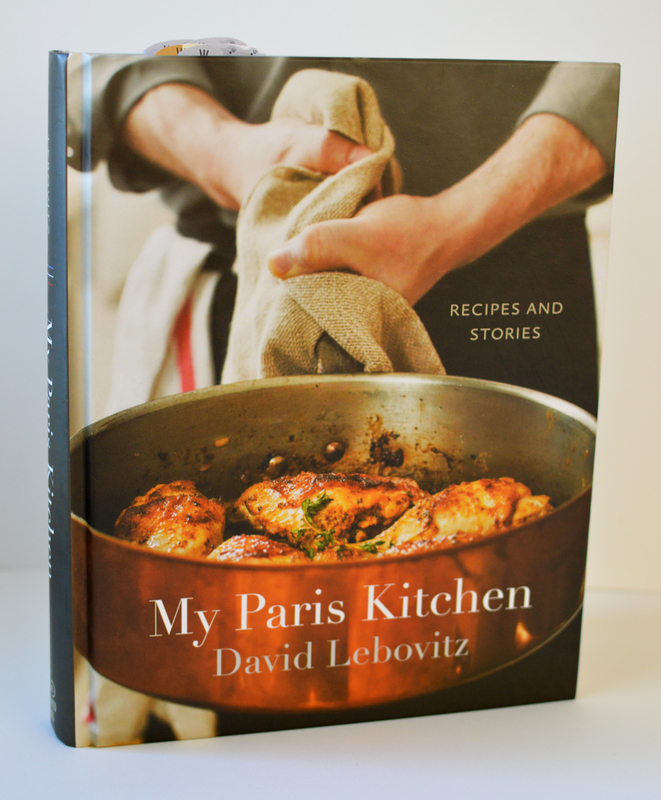 Lebovitz has a lot of experience in the culinary world, which really shows in this book. The other two books that I have are both dessert-oriented, so I was exciting to see that he also has great recipes for savory dishes as well (don’t worry, dessert-lovers: he also has some exquisite-looking sweet recipes in My Paris Kitchen, too). None of David’s recipes have ever let me down. In fact, his recipe for Fresh lentil salad (pg 233) is what I used to make my own Warm Lentil Salad, albeit with my own twist on a couple of things. I also recently made the Dukkah-roasted cauliflower (pg 224), which was a lovely way to spice up the ever-modest cauliflower. Some recipes in the book are more complex than others, but I think that there is something in this book for any chef. Especially good for: mid-level home cooks who want a range of excellent, staple recipes, and who love French flavor-profiles. Also recommended for those who enjoy actually reading the text in a cookbook, not just the recipes.